"I love our new skylights. I can’t believe how bright the kitchen is. I keep thinking the light is on. Thank you!" "We would like to take this opportunity to thank you for this very professionally handled transaction. Your company under promised and over delivered – thank you! We are extremely happy with both the installation and the service you have given us. You can be assured your company will definitely be recommended." "l was incredibly impressed by your knowledge and professionalism, especially since all you had to work from were rafters from the ceiling as all the ceiling had to be removed after the recent Brisbane flood. You not only knew exactly where to put the skylights to maximize the light, which type of skylight to use where and of course the price was most the competitive out of all my quotations. They were made especially for my situation and quickly and efficiently installed in less than a day. l would have no hesitation in recommending Sunshine Skylights to anyone who want value for money with an unmatched professional touch." "Just a short note to let you know that the two skylights you installed as replacements for existing skylights that had created heat problems internally in our house have performed exceptionally well. While we expected some reduction in heat transfer, the new skylights with their insulation qualities have exceeded our expectations without any significant loss in light transmission. Your skylights have certainly solved an annoying problem for us." "Thank you for fitting our skylights today. They look great and you couldn’t even tell you were here. Thanks for your professionalism and great work!" 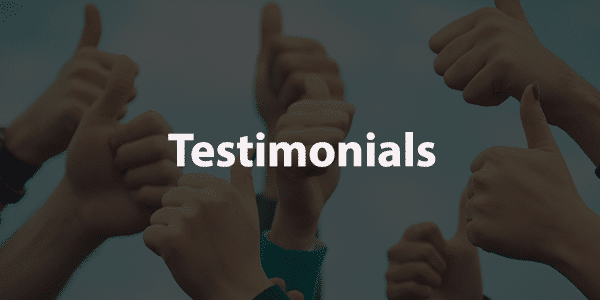 "We wish you to be aware that we are VERY happy with the service and product we received form John. John came and visited us one night in January this year to provide us with a quotation for a skylight in our family dinning area. John provided us with very informative information and made us realize that we actually needed two skylights. We are both very thrilled with the effect that these skylights have had on our home. It is much brighter and without the heat. We have and will be recommending Sunshine Skylights to our family and friends. "Yes! It’s wonderful – we can see in the kitchen and surrounding areas without the light on! Thank you for your good advice & experience, which we felt we could trust. The communication between giving us a quote and the finished job were appreciated. Mark’s pleasantness and workmanship gave us confidence in your product and we are more than happy with the price and the end result. Special thanks to all our clients and their kind words. We’d like to take this opportunity to thank all our clients for their decision to work with Sunshine Skylights. It was our pleasure to find a solution to your lighting or ventilation needs.